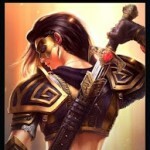 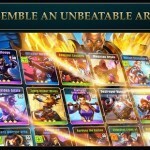 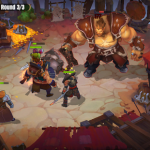 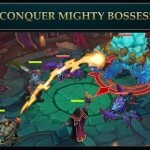 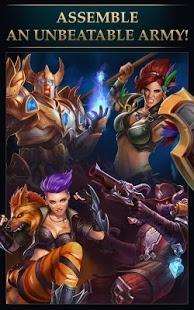 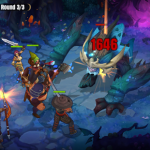 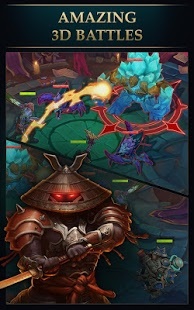 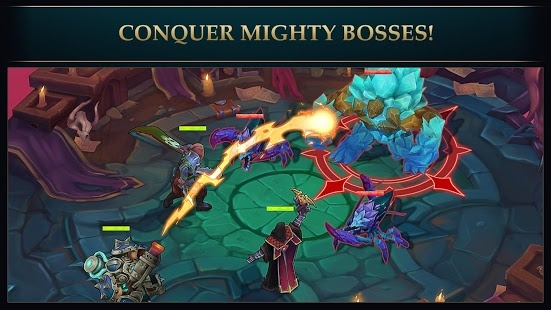 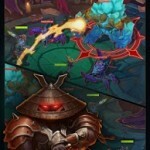 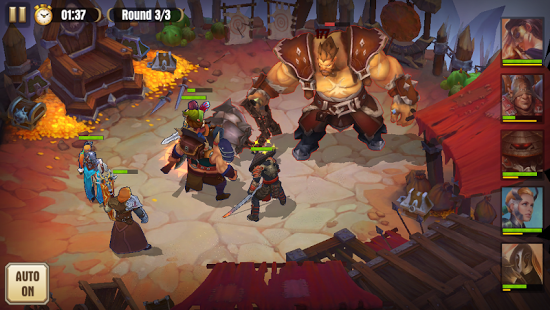 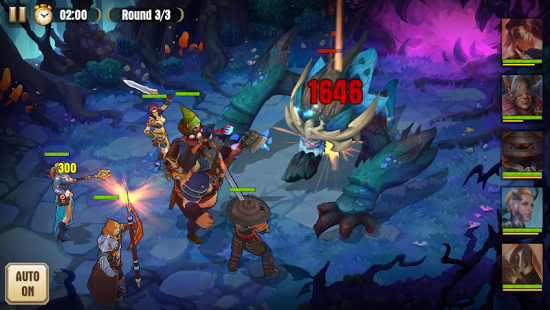 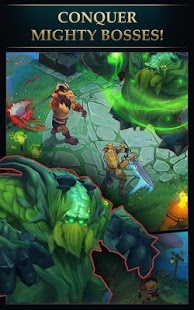 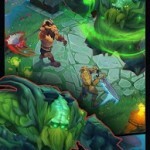 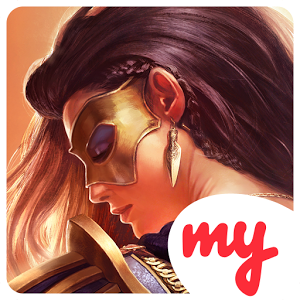 Juggernaut Wars is a new captivating Action RPG MOBA game. 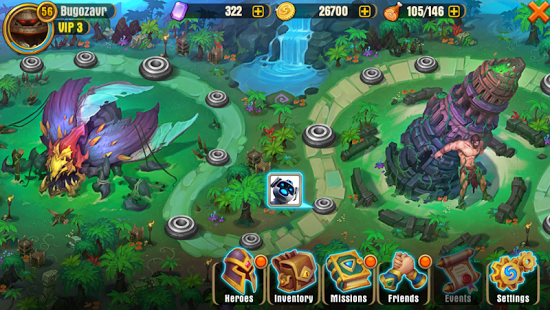 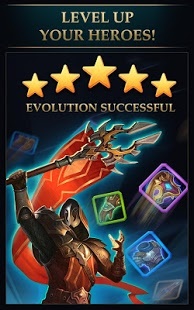 Dozens of astounding heroes, beautiful arenas and thousands of upgrade possibilities are waiting for you! 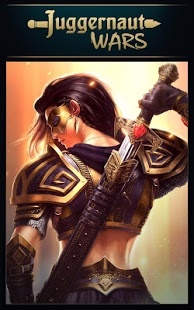 Each hero has their own personal story but now they share the common destiny: to go through many trials with dignity and gain many glorious victories. 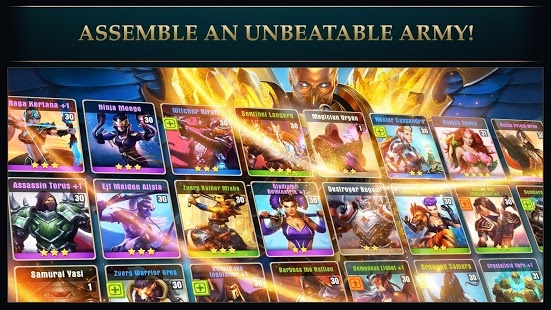 Assemble your unique party and leap into action!Get ready for an exciting story campaign, battles with hordes of monsters, PvP-fights on the combat Arena and much more. 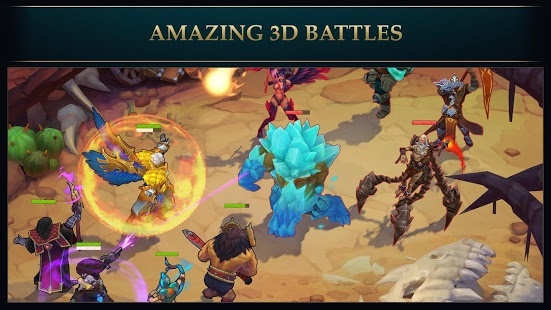 And the most important part is that you can do all these things with your friends! 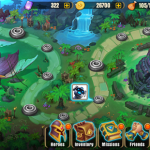 Activities are so varied and numerous that you will not only want to return to this world – you will never want to leave it. 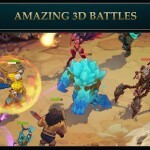 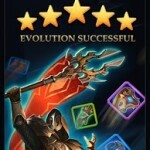 Join in – the battles and adventures of Juggernaut Wars have already begun!